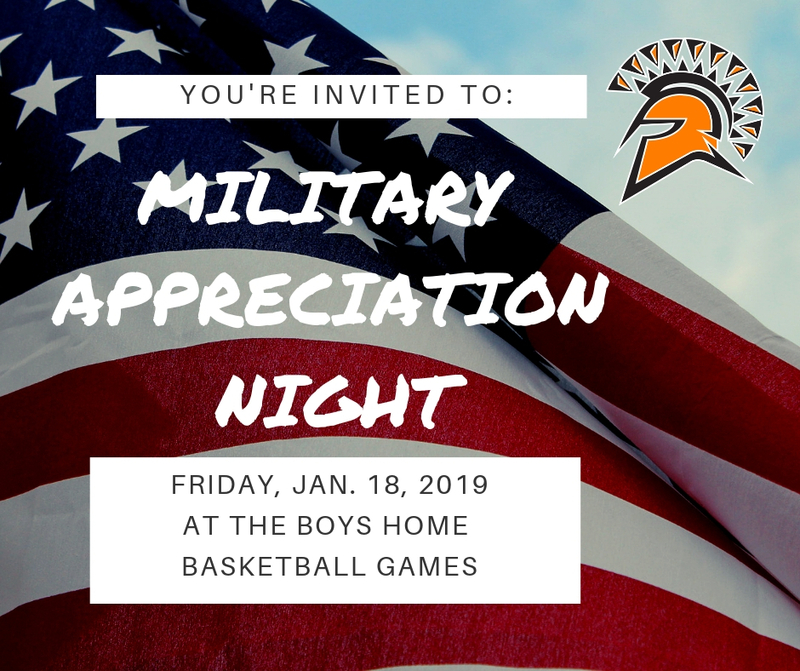 On Friday, January 18th, 2019, Wayne Local Schools will honor all military with a Military Appreciation Night at the Friday night boys basketball games vs. Northridge. All current, active, retired, and veterans will receive free admission to the games. Veteran Lonnie Schear will be serving as honorary captain for the evening, starting with a conversation with the Varsity team before the game. We invite our community, and all military to join us for a memorable evening.